Dan Newman is a professionally certified auctioneer and founder of Alaska Premier Auctions and Appraisals LLC, having graduated from the Missouri Auction School, the “Harvard” of auction schools. Dan is also a certified personal property appraiser and member of the Certified Appraisers Guild of America. He has over 12 years of broadcast TV and digital media marketing and media sales expertise that he uses to help market his auctions. Dan is a member of the National Auctioneers Association and has gone above and beyond in his training and continuing education in the auction industry to earn his Benefit Auctioneer Specialist designation. Having a BAS designation means he is well trained in working with non-profit and school organizations in the most effective methods of charity benefit auction fundraising events. He is one of only less than 1% of minority Auctioneers in the world that are Benefit Auctioneer Specialists. He is a well-connected, successful sales professional, networker and consummate community volunteer. 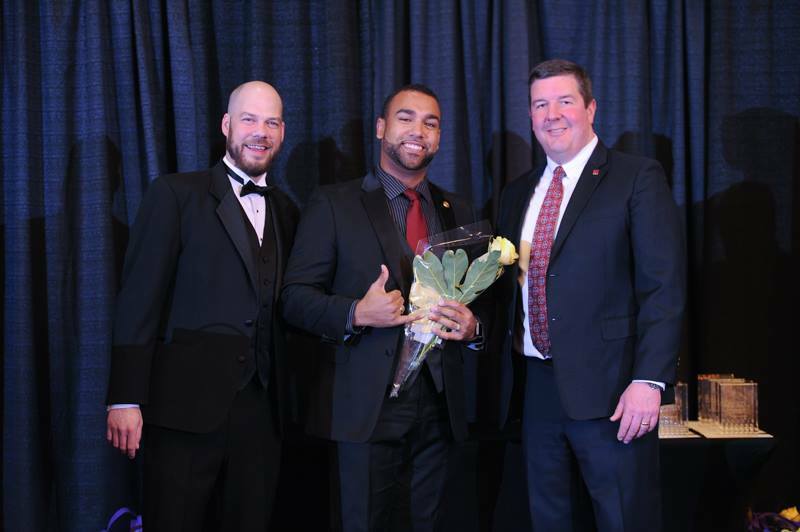 He has received an Anchorage Chamber of Commerce Goldpan Award for his volunteer work and was recognized as an Alaskan “Top 40 Under 40” honoree in 2017 by the Alaska Journal of Commerce. He is also a member of the Anchorage Chamber of Commerce Ambassadors group and the BNI Alaska Business Pipeline Chapter, a business referral networking group. Dan is also involved with the Anchorage Chamber’s Young Professionals Group as the events coordinator chair. Dan volunteers his time as a dedicated Rotarian with the Anchorage South Rotary club. Dan is Bilingual in English and Spanish. He is also the very proud father of two amazing boys and the very lucky husband to his fantastic wife. Nick Cline is an Auction Coordinator at Alaska Premier Auctions and Appraisals. He has been involved in the collectibles, fine antiques, and auction trade for 7 years and brings with him his expertise of appraisals, auction creation, marketing, client consulting, targeted marketing, and positive customer service. Nick was born and raised here in Anchorage, Alaska, graduating from Robert Service High School in 2011. He has had a lifelong interest in antiques and collectibles, and has worked with several of the top auction houses in the nation to facilitate sales. He started off collecting small coins and trinkets as a child and has evolved his interest to numerous fields, having bought and sold everything from simple decorators items to museum quality antiques and fine art. His values center around honesty and customer service, striving to ensure every customer is treated with the upmost respect to establish profitable long lasting business relationships. When he isn’t out searching for treasures he enjoys spending time with his wife and young daughter, or casting a line in search of the next big fishing catch.